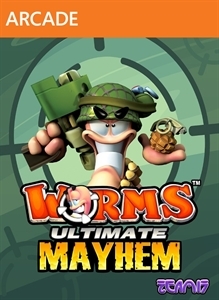 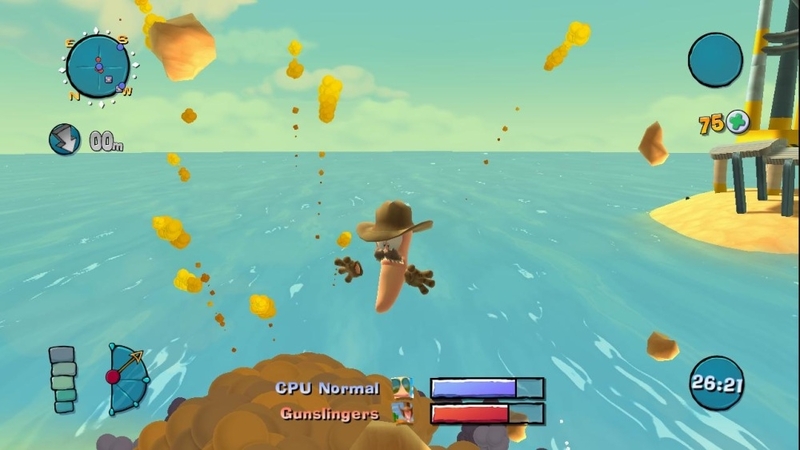 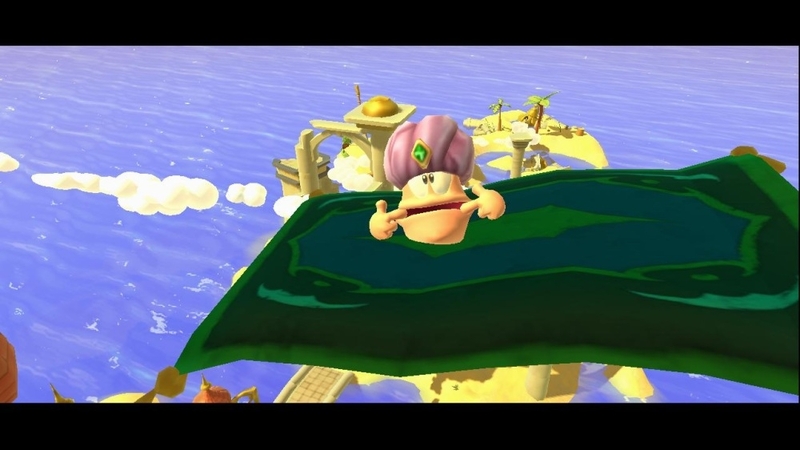 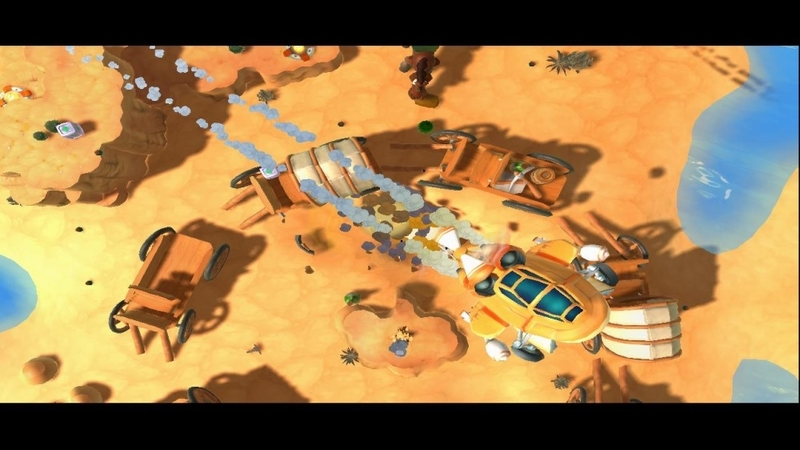 Check out the new gameplay trailer for Worms™: Ultimate Mayhem, the definitive 3D Worms™ game! 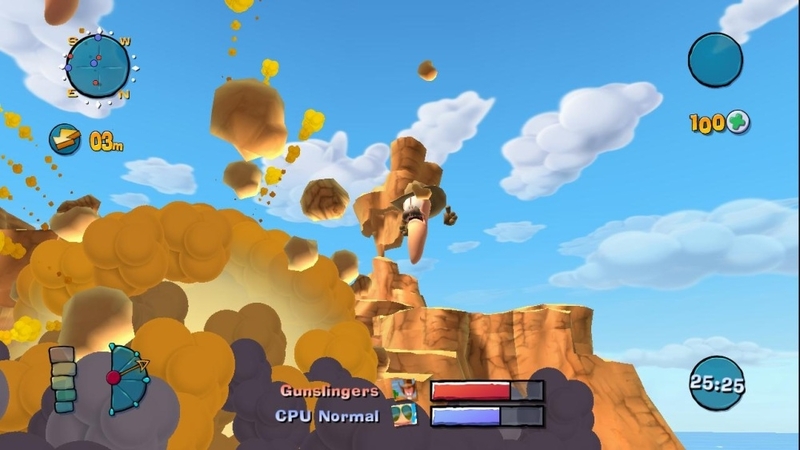 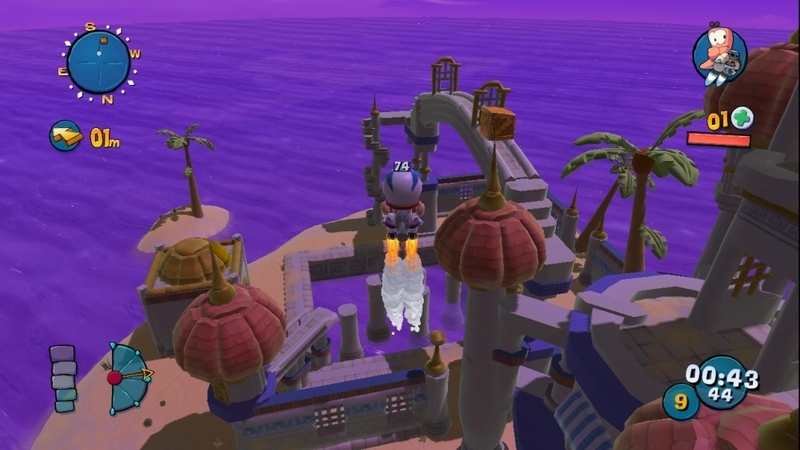 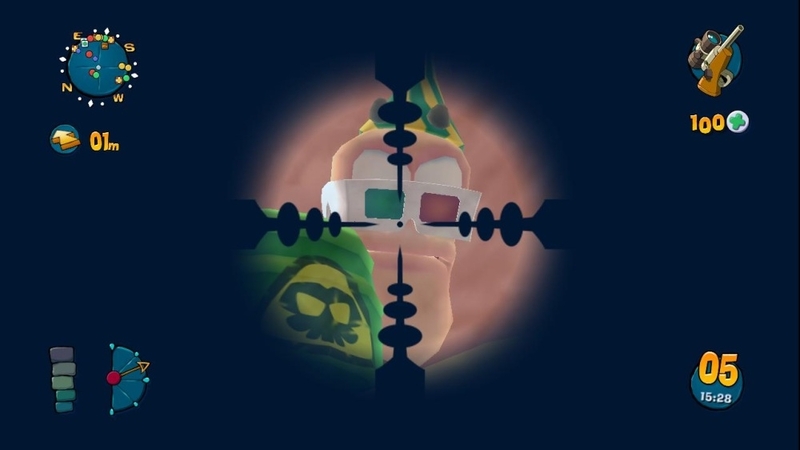 Load your weapons and experience a new dimension in destructive turn-based cartoon action! 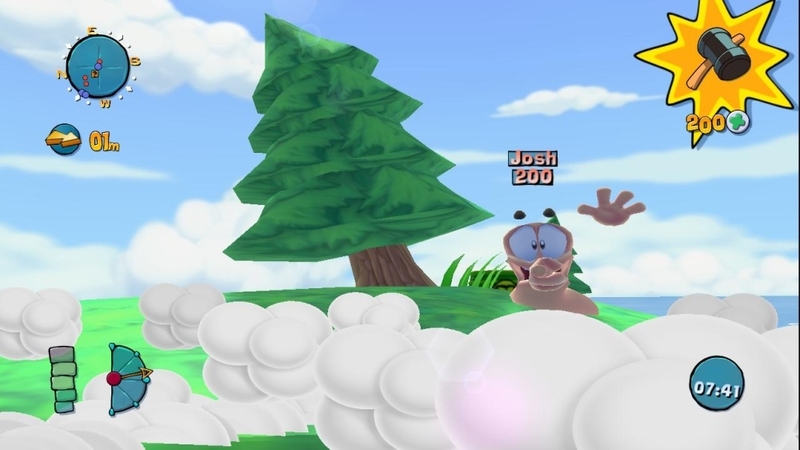 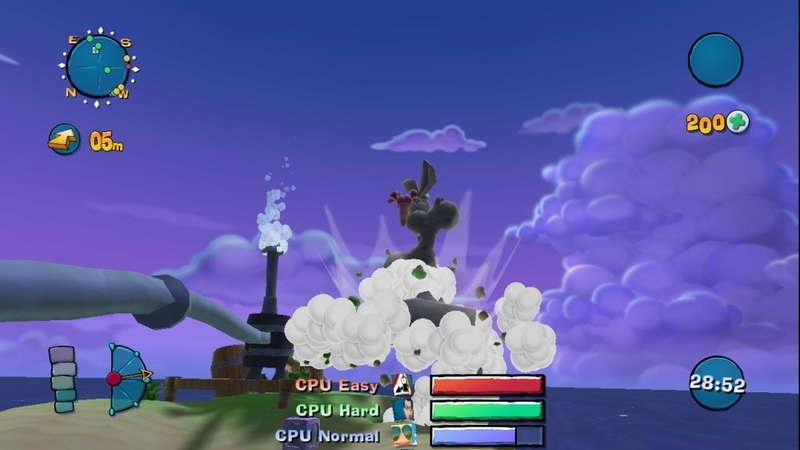 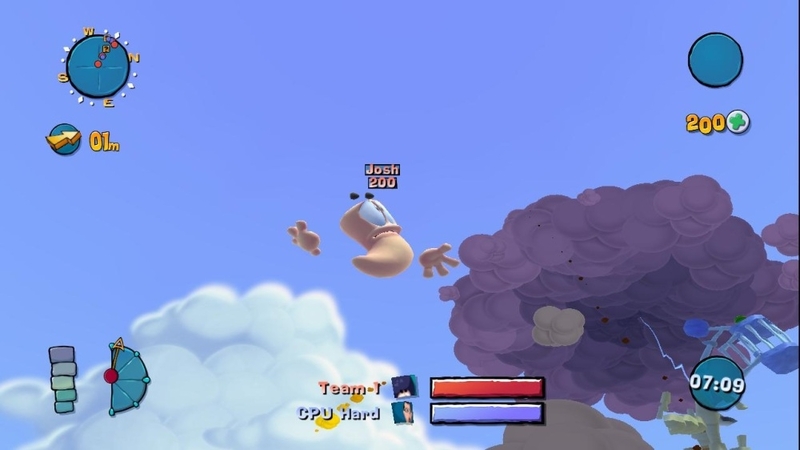 With over 80 single-player missions, Xbox LIVE multi-player for up to 4 players, 5 multi-player modes, unprecedented customization and fully destructible environments, it’s the ultimate 3D Worms™ collection!